4. Q: What is your after-sale service9 A: We offer 100% guarantee on our product . 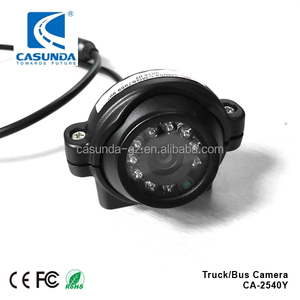 6)High Quality: We have strict quality control system and enjoy a good reputation in the world. so, if you cannot see the product you are looking for, please contact us today! ; 4 Offer the LOGO silk printing service without MOQ limited. 5 Offer the design service for products and gift box. 6 Offer the functional software development service for the products. 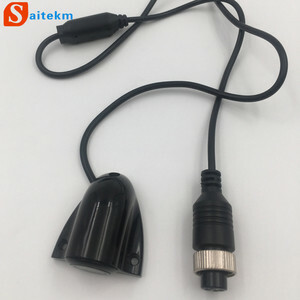 Our Mission To meet your market, we focus on clients' demands and supply products with high quality and reasonable price. In addition, we have founded excellent marketing and service systems which provide us with solid foundation for steady and long term development. 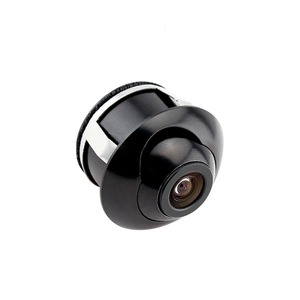 (It deponds on the quantity you need) If any interest or question aboout this Wireless Camera System, please feel free contact us. 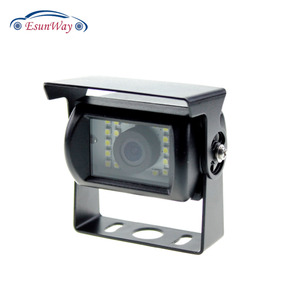 car reverse camera is with 18pcs LED lights, they ensure best night vision for car reversing at night . The specific delivery time depends on the items and the quantity of your order. Q5. Can you produce according to the samples9 A: Yes, we can produce by your samples or technical drawings. 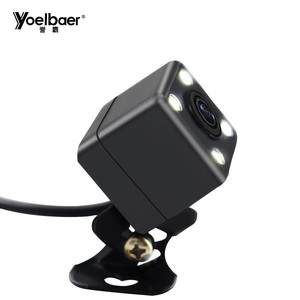 Shenzhen Hongxintai Technology Co., Ltd.
Shenzhen Wellview Technology Co., Ltd.
Shenzhen Luanbao Electronic Co., Ltd.
Guangzhou Taigu Automotive Electronics Co., Ltd.
Q3: Is your camera with parking guide lines9 A3: Yes, it's up to your choice. 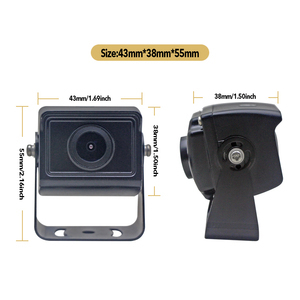 Q7: What is your MOQ9 A7: 10pcs for each model, trial order acceptable. Q8 : What's your payment method 9 A8 : T/T in advance or Western Union, Paypal. More quantity, the price is more 2. 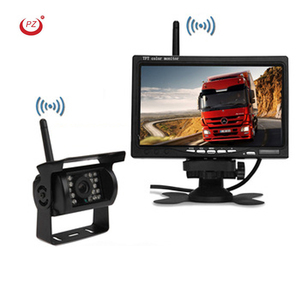 What is the warranty period of your 7 inch monitor hdmi 9 --- Our bus monitor is about 1 year. 3. 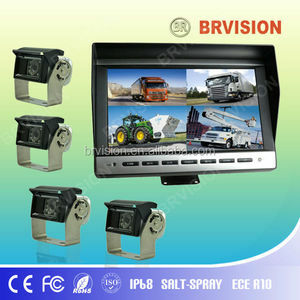 What is the package of 7 inch monitor hdmi9 --- Generally speaking, it is polyfoam+inner box+carton. We can make customized as your special request.